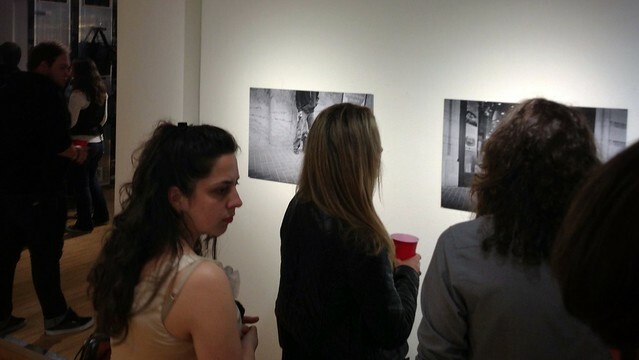 Missed the zine release party? You can still see the show at Lomo SF. update: I’ve added photos of the available prints (at bottom). If interested, please ping me to arrange payment and pickup. Months of work (and nailbiting) culminated in this weekend’s zine release party at Lomography SF. I’m so happy that the show was such a success. Thanks to Lomography, Photoworks SF, Speakeasy Beer, and everyone who came out and picked up a copy! IF you missed the show, you can still buy a copy of the zine from my webstore, or stop by the Lomography SF gallery and see some of my best photos from American Analog on display for the next few weeks. These HUGE prints also happen to be for sale for just $70 each. Hit me up if you’d like to buy one.